Plastic, it is versatile, cheap, and incredibly convenient. Yet despite being designed to throw away, plastic simply doesn’t go away. Each year a staggering 280 million tons of plastic is produced globally. But estimates are that only 10% is recycled each year. Capturing this waste stream presents a significant and untapped business opportunity. Innovative redesigns of packaging will lead to responsible use and re-use of plastics. In the meantime, with many companies using vast amounts of plastic, there are several measures to cut-back on personal use. Whole Foods Market phased out the use of plastic bags and is asking consumers to use re-usable bags. 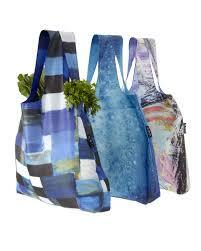 Reusable bags come in many fantastic options. Glass is one of the greenest materials on the planet and is 100% recyclable. Plus you don’t have to worry about chemicals from plastic that can leach into liquids. Plus water from glass tastes crisp and fresh. 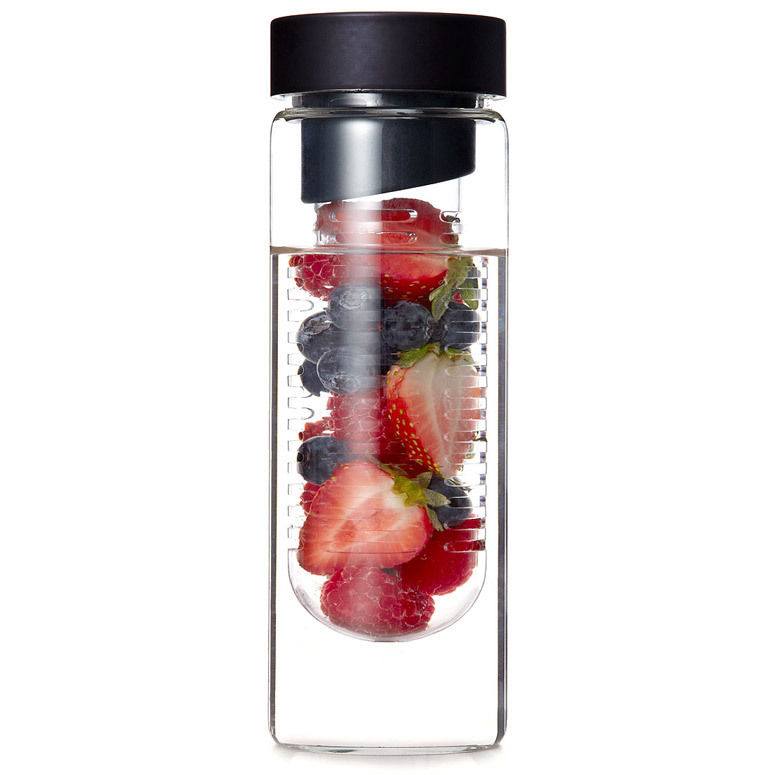 Check out glass bottles with flavor infusers for fresh, naturally flavored water. While reusable dishware is preferable, we may not always have that option. 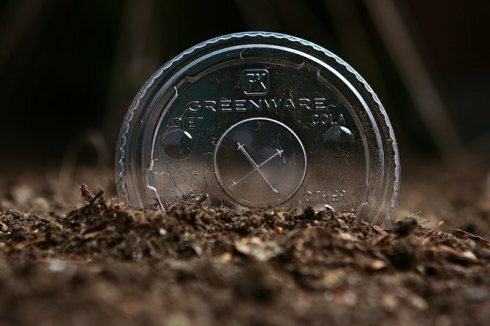 If that is the case opting for compostable plates, cups and utensils will mean less plastic in landfills and water streams. Polystyrene #6 plastics are often non-recyclable and simply end up in landfills. Be smart and bring your own container. 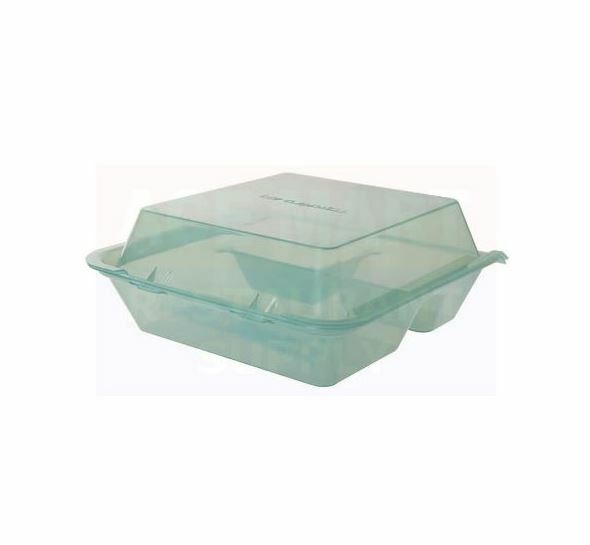 Many eco-clamshells are dishwasher and microwavable safe as well. With so many options, it is easy to start making a difference! An Old Dog Who Knows… on Say No to Styrofoam!